Omeg Limited is the Potentiometer Manufacturer that can produce the components you require. 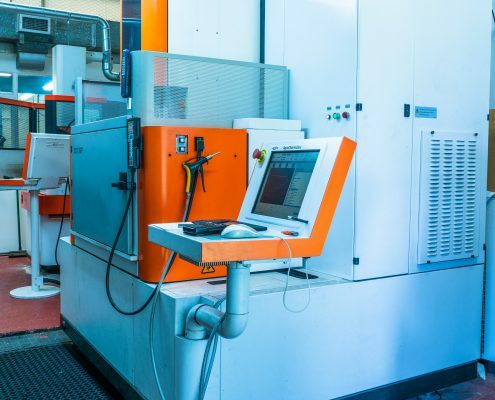 Utilizing ‘in-house’ component manufacture and cutting edge technical support, OMEG are able to provide a unique range of products tailored to the customer’s specific requirements. Omeg Limited is one of the largest manufacturers of commercial quality potentiometers in the United Kingdom, supplying components to industries worldwide from a sophisticated production plant in East Grinstead. 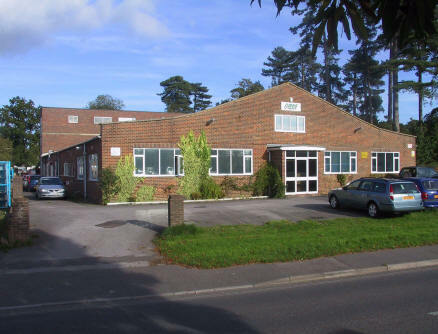 OMEG is a British company with 60 years experience and a solid customer base producing potentiometers for commercial applications from a 17,000 sq.ft automated production factory. OMEG have a flexible approach to manufacture and design with an ability to grow and adapt to an ever changing market. Clients from countries around the world rely upon Omeg Limited to provide the best possible service which enables them to successfully compete with companies from the Far East and Eastern Europe. 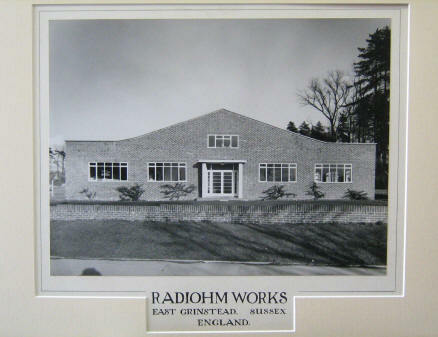 From 1958 to 1983 East Grinstead Electronic Components Limited, under the direction of the company’s founder, imported component parts from the Radiohm factories in France (Melek) and Tunisia (Tunirama) and assembled potentiometers in Sussex for the UK market. The current managing director gradually steered the company away from reliance on the Radiohm components by encouraging in-house development of a technology and ethos that is now evident in the current product range. The trade name of Omeg was established at this time and at the end of 1993 the company trading name was changed from East Grinstead Electronics Components Limited to Omeg Limited. Omeg Limited manufactures a range of 16mm and 20mm potentiometers that are equivalent to original Radiohm products. 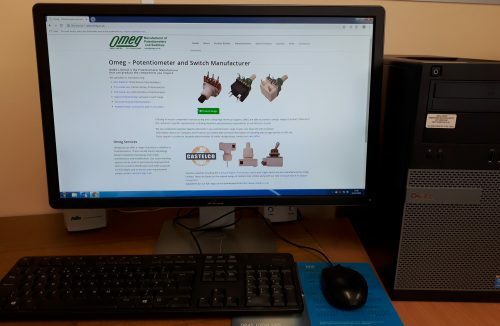 OMEG potentiometers are tailor made to suit the clients needs ranging from very special ROTARY and PUSH/PUSH switch potentiometers for the dimmer switch market to prototype electronic foot measurement for a leading University. OMEG can turn an idea into tangible reality at a realistic cost using in house design and prototyping facilities. OMEG are constantly updating manufacturing methods and technologies, researching new materials, inks and substrates for standard potentiometers and specials. 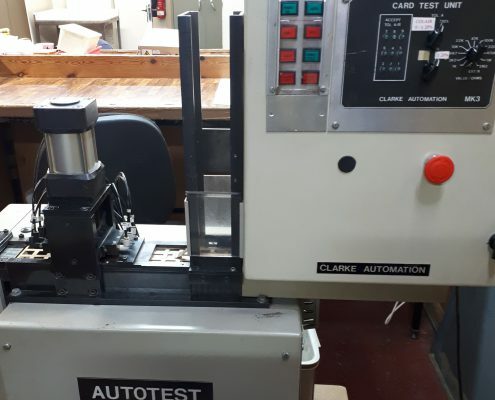 The AutoCAD system forms a base upon which tools and components can be designed making the company self-sufficient and a leader among British suppliers of potentiometers. High quality conductive polymer (plastic) resistive pastes are used in the P16, P20 and ECO potentiometers and a ‘flush bonding’ technique is used for the servo potentiometers to give an extended life. ‘In-house’ production of the component parts provides flexibility of design and construction allowing wide variations in specification. The ECO potentiometer, having a plastic housing and an IP50 protection classification, was introduced with a complimentary range of 1A and 4A rotary switch modules. The 10A Push Push potentiometer switch enables it to be pressed on or off without changing the potentiometer setting, extending the mechanical life of the components considerably. This range of switches are approved by UL Demko. Products are not just limited to standard variations of potentiometers, customers are able to request ‘specials’ utilizing the technical design unit, injection moulding, press shop and print room facilities. Quality of components is checked at every stage of the production process with special automatic value testing on assembly machines. Potentiometers are inspected upon completion with sample testing of mechanical life, X-Y plots of curves, strength of spindles and locking torque of nuts to bushes so ensuring the products arrive at their destination in prime condition. Whether the order be large or small every effort is made to ensure the accuracy and quality of the potentiometers. Production schedules are assessed immediately an order is submitted ensuring the process runs smoothly and efficiently with no wastage of materials. The extensive computer system enables rapid response modifications to both established potentiometer designs and non-standard “specials”. Designs can be adapted and developed swiftly keeping manufacturing times to a minimum. Dedicated employees lie at the heart of the company, contributing their wealth of knowledge and expertise to completing client’s orders and solving technical problems. Friendly sales staff are always available to give assistance on orders or answering queries about any aspect of the services OMEG provides.